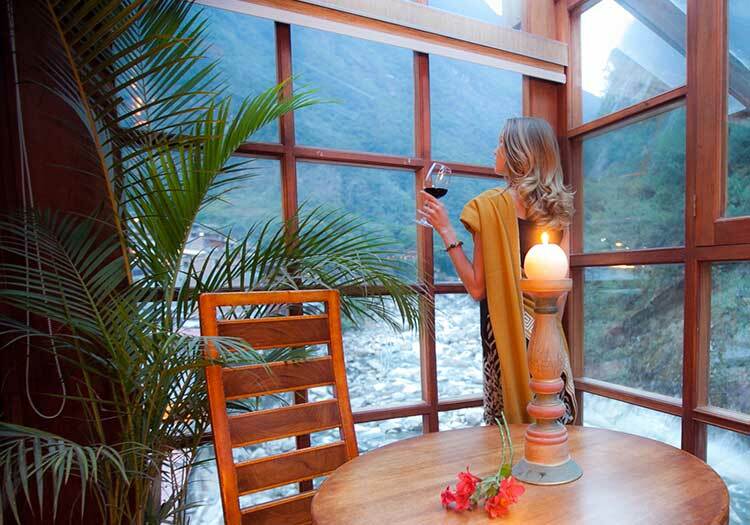 The Inkaterra Machu Picchu Pueblo Hotel is an entire little luxury village tucked away in the mountains of Aguas Calientes. Beautiful thatched roof bungalows are nestled among stunning gardens, delicious food awaits in the gourmet restaurants, the spa offers sublime services, and daily Inkaterra adventures make for a truly unique visit! 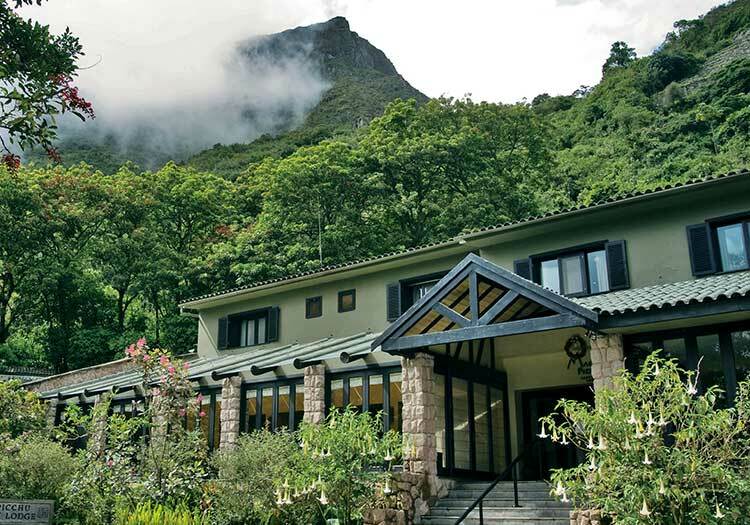 For those looking for a truly luxurious retreat while visiting the New World Wonder of Machu Picchu, look no further than the Inkaterra El Pueblo Machu Picchu resort. 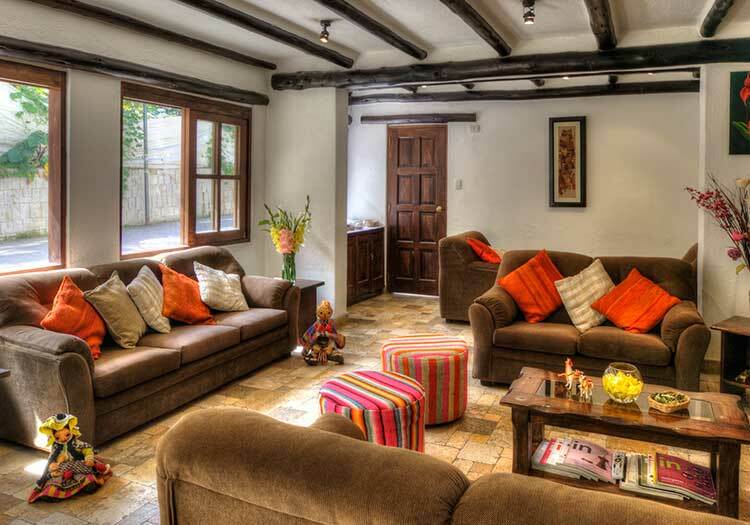 Minutes away from the Aguas Calientes train station and worlds away from the bustle of the city, Inkaterra El Pueblo is an oasis within the local cloud-jungle environment and provides truly first-class accommodations. Sample the Inkaterra spa products and amenities, all boasting local ingredients and organic practices, and take advantage of the broad array of daily activities offered by Inkattera, such as an orchid walk, a visit to their on-site tea plantation, or a visit to the world’s only Spectacled Bear Sanctuary. Dip in their soaking pool, enjoy gourmet dinners each evening, and relish your time in this truly beautiful Inkaterra resort.